Since I got back from the US, my facial skin's been SO itchy and I've been breaking out like wild. I've been getting weekly facials because my breakouts are on full swing (this explains the lack of daily mugs even on IG). Just last Saturday, my dermatologist told me to switch to an Avene skin care system. 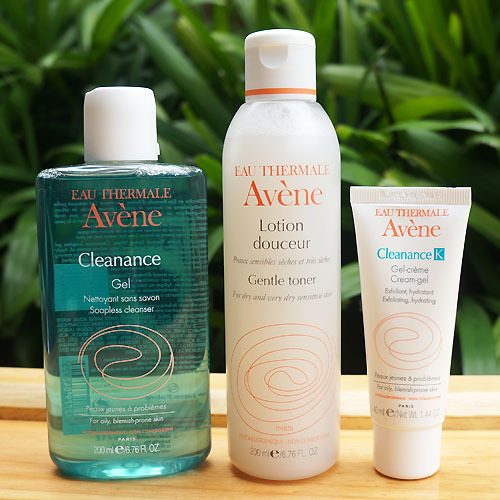 For me to switch to an Avene system is both exciting (weee new products to review!) and relatively expensive (crossing my fingers that it will be worth it!). Soap-free cleanser eliminates impurities and excess sebum without stripping the skin. For oily, blemish-prone skin. Alcohol-free, oil-free toner with softening silicates protects the skin against external aggressions. 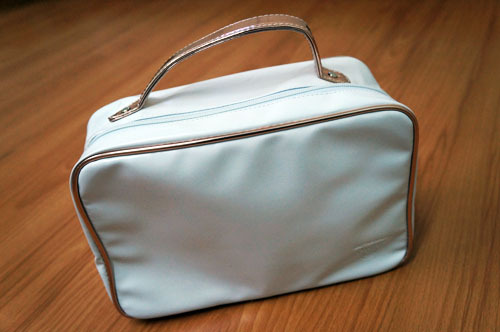 For normal to sensitive skin, aging skin. Daily treatment helps eliminate clogged pores, blackheads, blemishes to reveal a brighter, clearer complexion. Non-irritating formulations clinically proven to change the pattern of cycle causing acne breakouts, reduce excess sebum, and restore skin’s balance. For oily, blemish-prone skin. Matrixyl 3000 - Anti-wrinkle and lifting peptides restore and maintain skin's youthful appearance while increasing elasticity. For your reference, I wear 6.0 (medium golden beige w/ olive undertone) on Naked Skin. It's true to my skin tone which is NC40 on MAC and 4.0 on Bobbi Brown. 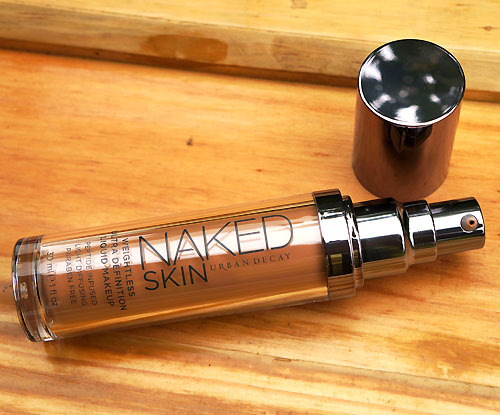 4 comments on "Eau Thermale Avene x Urban Decay Naked Skin"
ps. I sent you something in the mail yesterday, please expect it today. Hi. Are you doing well with these products??? I really need some skin help. Thank you.